Talignite strategically leverages strong resources to provide the best customized solutions for your business. Our partners can contribute to helping you ignite your workforce. Talent Acquisition Should Be Easier. You Deserve Better. Hiring Optics helps show Talent your company’s personality. Staffing Solutions Enterprises is a women’s owned business specializing in career matchmaking and recruitment solutions. 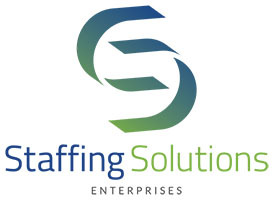 For the past 42 years Staffing Solutions has been delivering expert recruitment services that add exceptional value to employers. In all cases, they fulfill the commitment to excellence in service through innovation, creativity and responsiveness. Staffing Solutions offers recruitment solutions for every phase in the recruitment life cycle and unites the right person with the right team.